If you are familiar with Myrtle Beach then you’ll know THIS IS A RARE opportunity to own nearly a ½ acre (.44) fully cleared and ready to build upon homesite in one of the most desired neighborhoods in Myrtle Beach. The PLANTATION POINT COMMUNITY is centrally located in Myrtle Beach proper directly across from 38th Avenue and 1 mile from Broadway at the Beach. The locals refer to this area as “the bubble”. All things you’ll want to access as a local are easily accessible whether by car or golf cart. 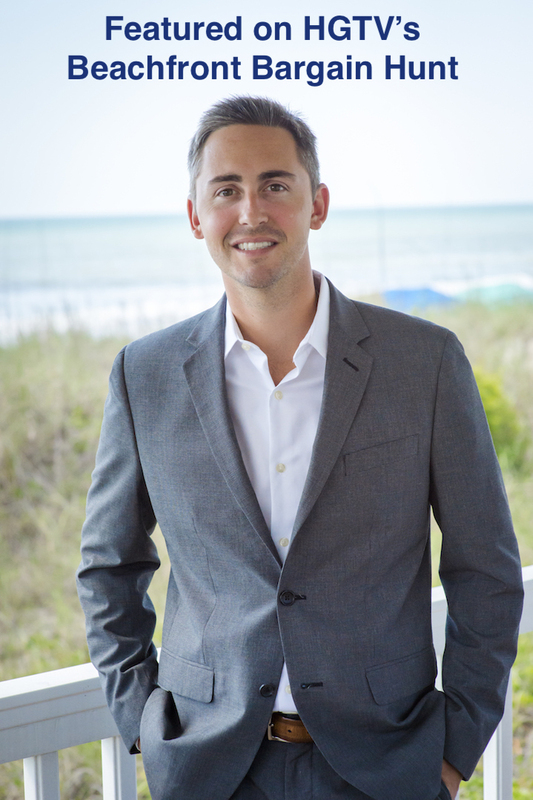 Building lots in Myrtle Beach, East of the Intercostal Waterway, are extremely difficult to find. Plantation Point has NO HOA Fees, NO Building Timeframes and NO Building Restrictions. 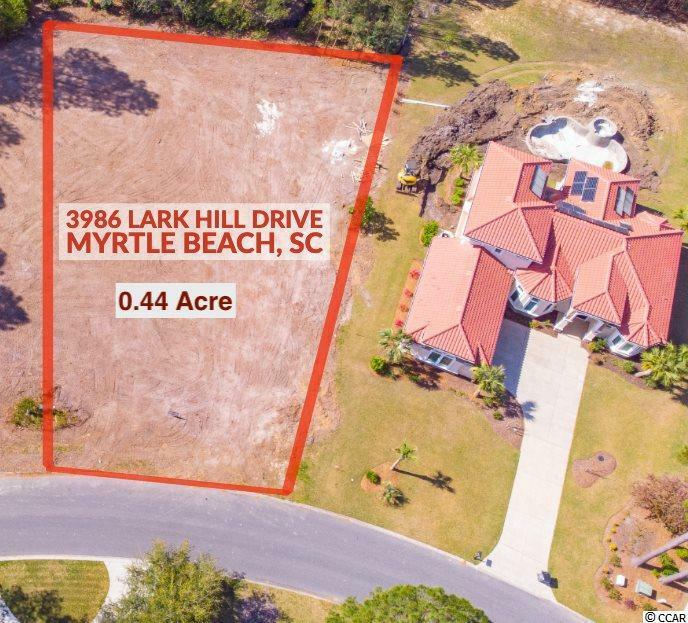 The owner of this homesite is a highly respected Custom Home Developer in Myrtle Beach and would be glad to discuss and design a Lot / Home Package for you if you are considering this homesite for your next home. The Developer is also offering the homesite as a direct sale if you wish to bring your own builder. Listing Broker/Agent is related to owner. All measurements and data are deemed reliable but are not guaranteed it is the responsibility of the buyer and or buyer broker to verify. Directions: From 29th Ave N. Turn West Behind Captain George's Seafood Restaurant. Turn Left At Old Bryan Drive.